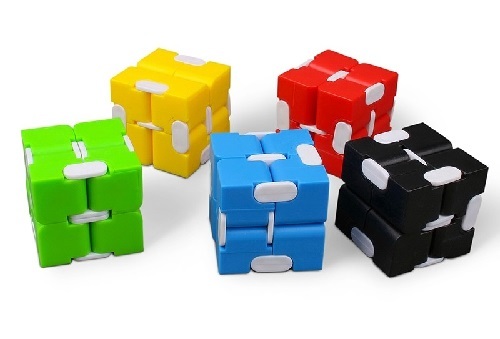 The My Infinity Cube Fidget is a fidgety cube with an infinite possibilities of moves. 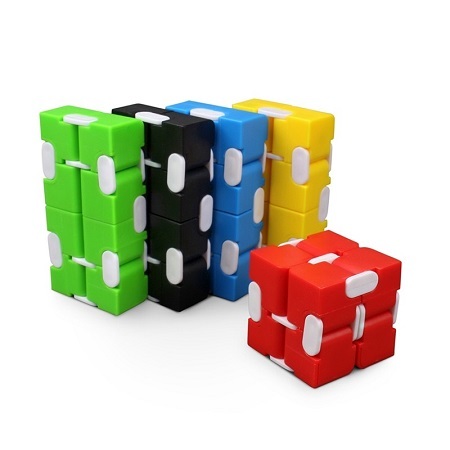 Composed of 8 small cubes, each cube can be rotated from any direction and angle. 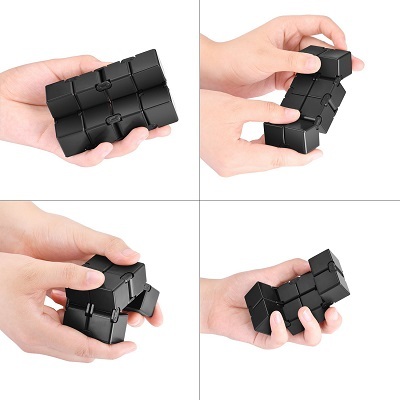 Held lightly with two hands, you can flip the squares around in different and surprising ways, for a very satisfying experience. 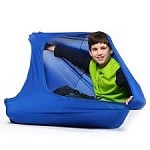 Made of high quality plastic, durable and lightweight. 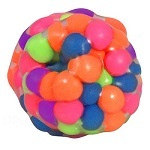 Kinesthetic learners will focus better and absorb your material more quickly if they have something to do with their hands. 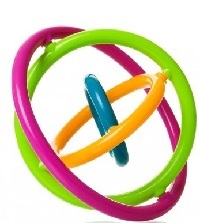 Great Toy: Quick and long speed great for fidgety hands, helps anxiety, focusing, ADD, ADHD, relieves stress, autism, quitting bad habits, staying awake. 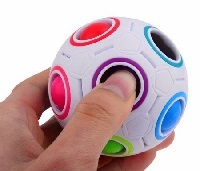 Easy to use: User-friendly, simple and harmonious way to relieve stress.